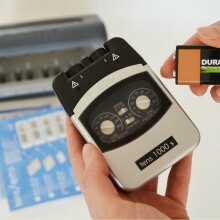 Among the pain therapy devices, this TENS units are particularly in demand. benefits of acupuncture and acupressure without the sharps! 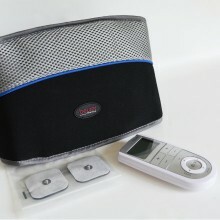 Want to learn more about how to use the TENS system? We have everything you need right here. 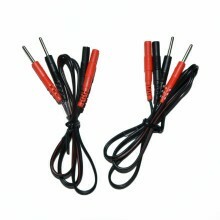 Need to replace your TENS electrodes? We have a big choice right here. A further development of the traditional chinese therapy - without any needles. Whether you're in front of the TV or on the coach, going for a walk, reading or working - you can train in almost any situation and save a great deal of time.